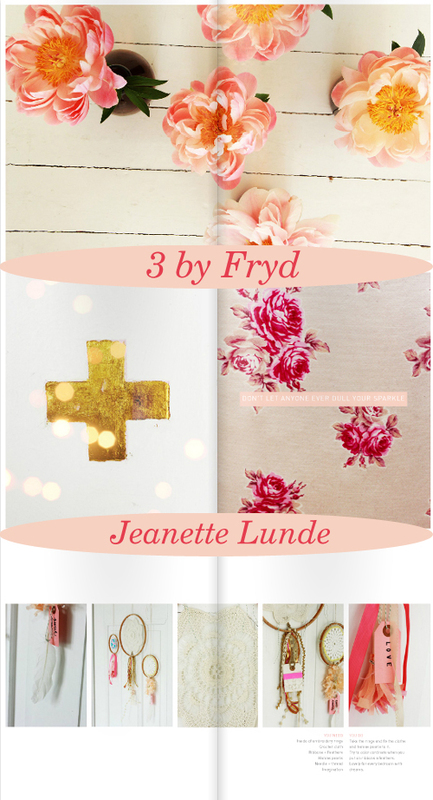 Have you seen the new issue of By Fryd yet? Oh my is it filled with page flipping goodness! 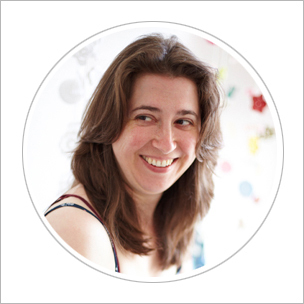 Exactly everything you would expect from the incredibly talented Jeanette Lunde. From cover to cover it is filled with delicious colour, beautiful finds and inspirational wee projects all seen through Jeanette's eyes and her wonderful photography. She even manages to make a rainy day in London look quite romantic ~ Jeanette, please, please do come to Edinburgh and do the same for our rainy days! 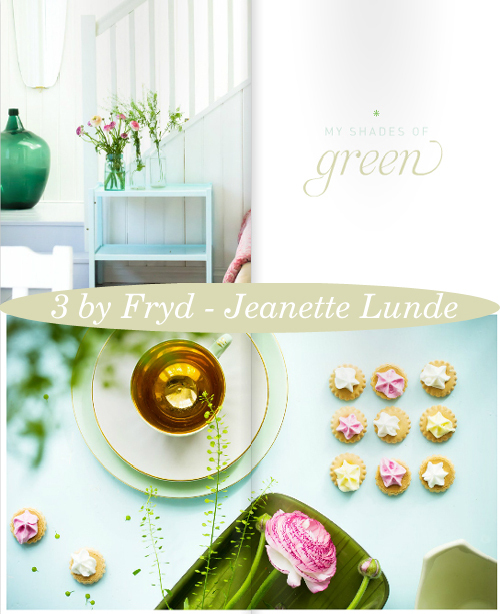 As much as I love the whole of 3 by Fryd, these are some of my favourite pages because of the gorgeous coral pinks, snippets of gold and Jeanette's favourite greens ~ I love a wee bit of rich grassy green at the moment, it's just so summery and full of optimism for me. Of course I'm forever smitten with beautiful florals and I love the wee dream catcher tutorial using vintage doilies... popping that one on the want-to-make-wish list right now! 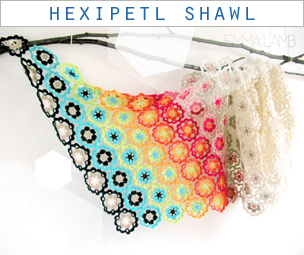 Oh, and to top it all off there's also a gorgeous wee feature on the Norweigan store and collective 13. 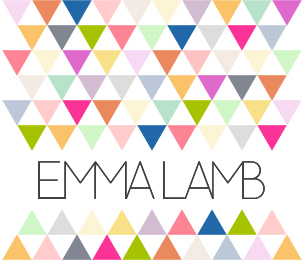 Think vintage, handmade and up-cycled with lots of granny chic charm and a delicious palette of vintage tones mixed with neon brights! I so want to live there. Seriously, I would move in a heartbeat! Oh, and does anyone else have an urge to decorate their walls with colourful dots!? 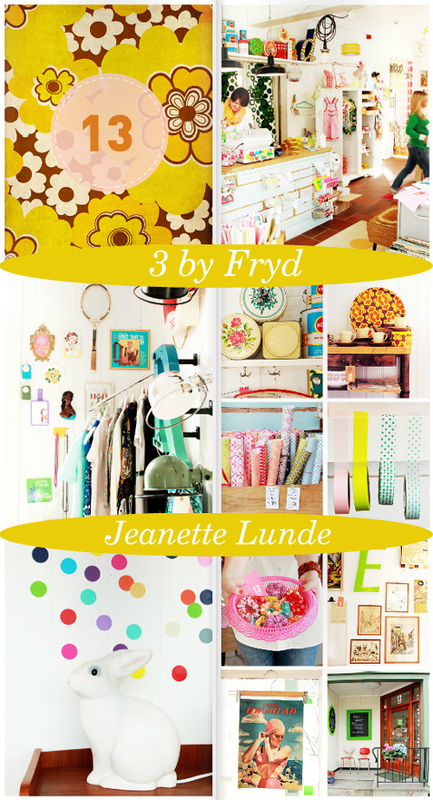 Many congratulations on another gorgeous issue of By Fryd, Jeanette, You are an inspiration! Ah yes... she's done it again! So inspiring! I love her magazines too!!! The photo's are all so.. beautiful!! They makes me (us) :) happy!! Wow, I am loving this publication...thank you for bringing out there! What a beautiful magazine - I am already browsing through the two older issues!